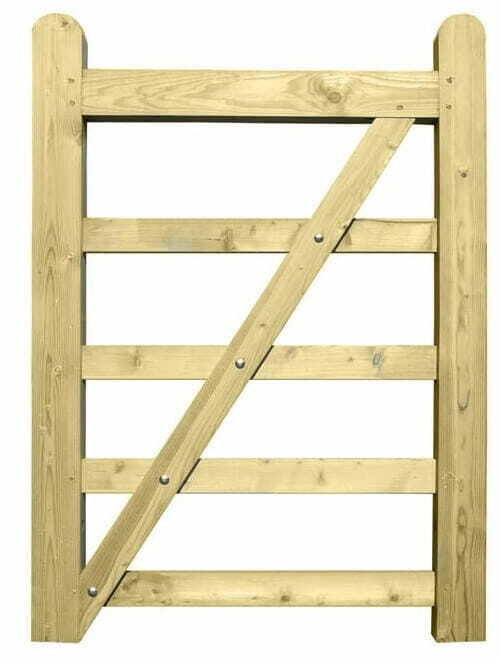 Uni timber field Gates are 1.27m high overall. 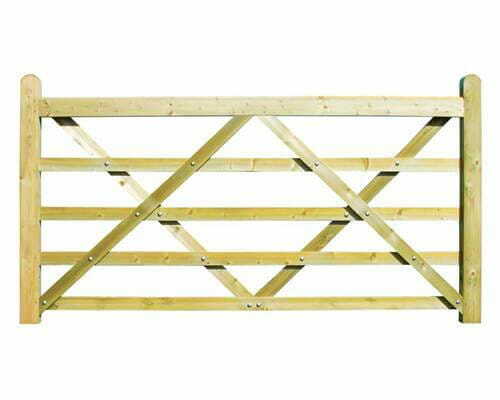 Field gate top rail is 100mm x 75mm, under rail and cross braces75 x 25mm. 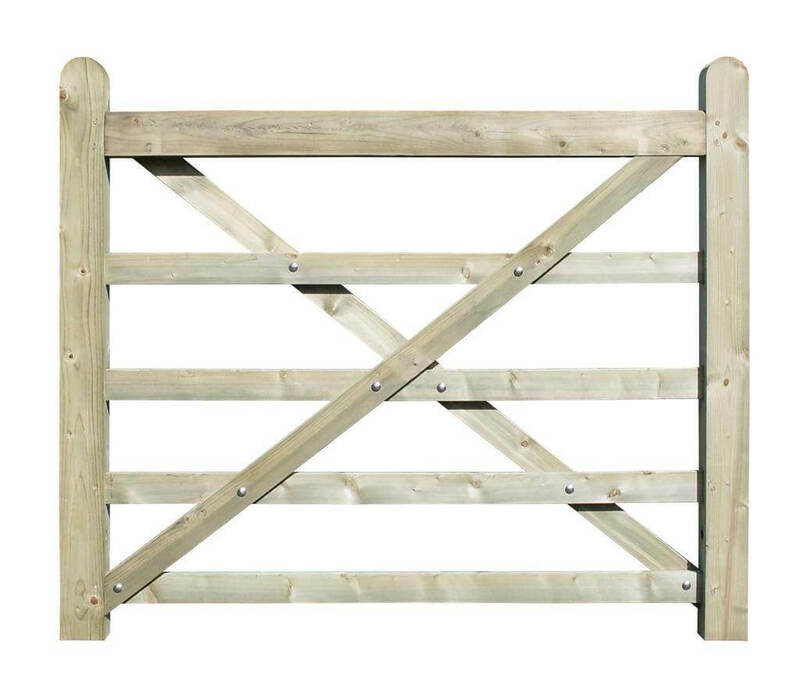 Gate is 1.50m wide with cross braces for extra strength. Hangingand slam stiles (rounded top) 100 x 75mm. 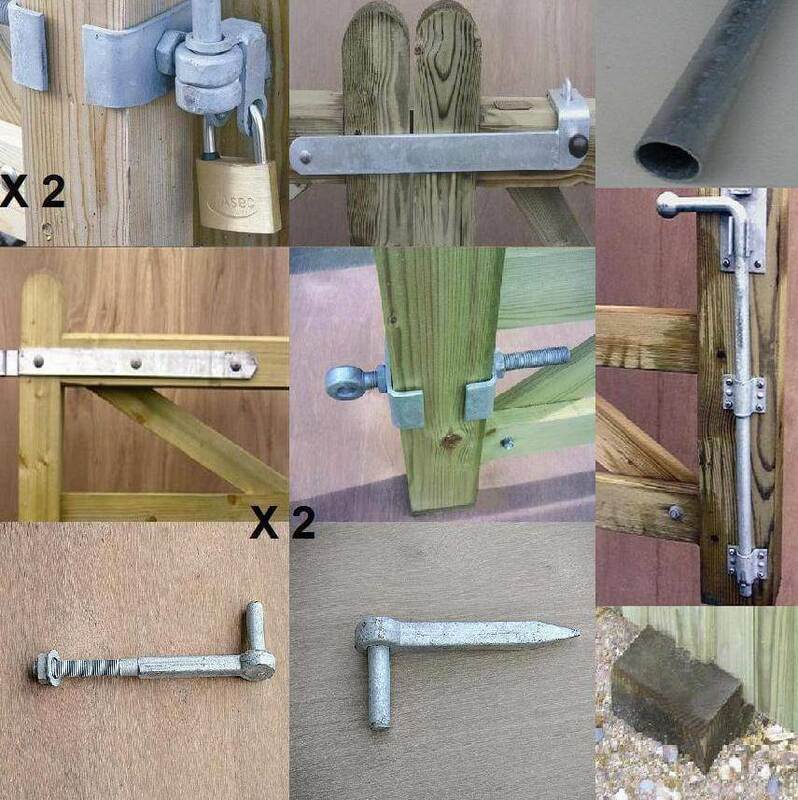 With both stiles drilled to allowgates to be hung on the left or the right. 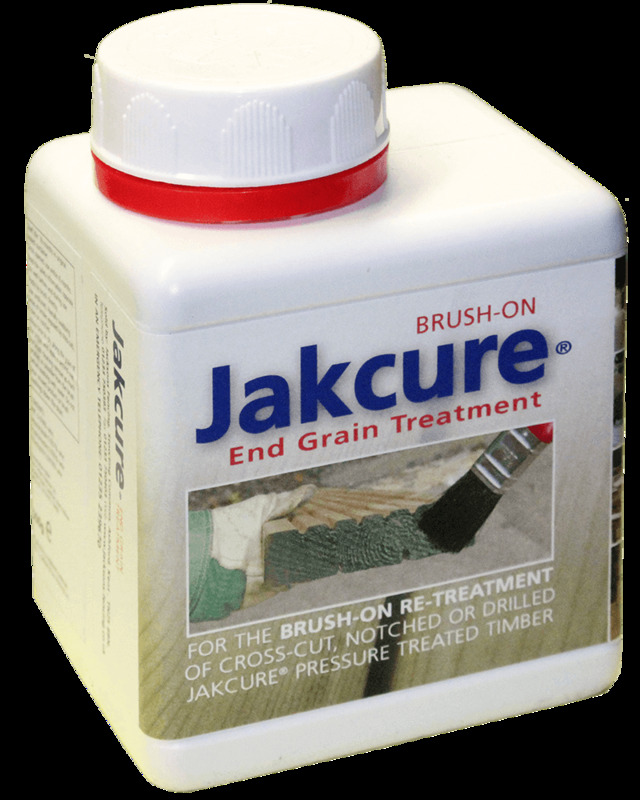 Supplied in natural Jakcured finish.25 year Jakcure Guarantee.